Chelsea forward Eden Hazard has reportedly agreed terms on a contract with Real Madrid ahead of what looks an increasingly likely summer transfer. This latest update comes from Spanish television show El Chiringuito, as reported by Sport, with Hazard looking set for a big money deal at Real Madrid. 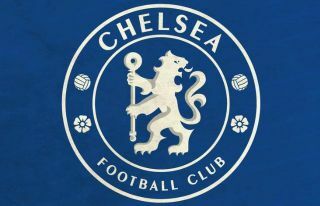 The Belgium international will be in the final year of his Chelsea contract next season, and the Blues have seemed to be fighting a losing battle to keep their star player for some time now. Hazard makes sense as an ideal Galactico signing for Madrid at this stage, with the club struggling since losing Cristiano Ronaldo to Juventus last summer. Just yesterday, another Spanish source, Don Balon, claimed Hazard was in very advanced talks over a move to the Bernabeu, and it seems everything between the player and the club is more or less agreed. This will undoubtedly be one of the stories of the summer if it goes through, though one imagines CFC will still need some persuading to sell. That said, their negotiating position has been significantly weakened by Hazard running his contract down to its final year.